Blaine Green Mill Restaurant and Bar is Cougar Football's Official Pull Tab Partner! 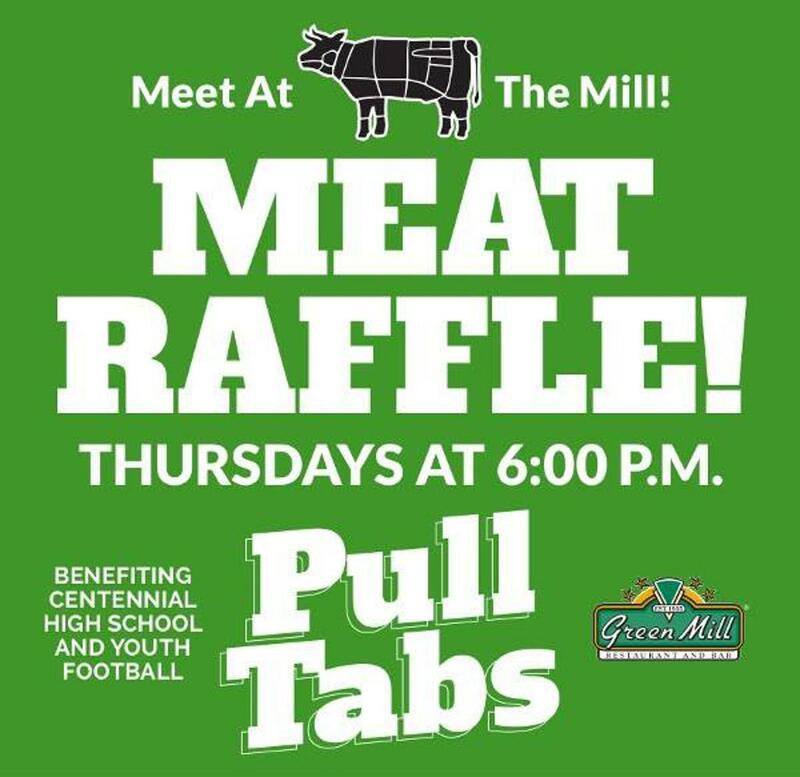 Meat Raffles - Thursday's @ 6PM and Sunday's @3PM. Thank you Blaine Green Mill for your generous support! 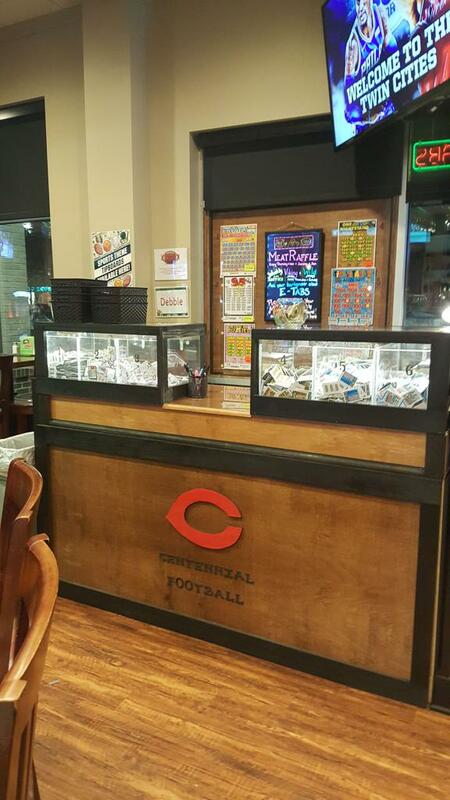 New Pull Tab Booth!!! Don't forget to follow us https://www.facebook.com/greenmillbl/ for AMAZING WEEKLY Events!! Meet at the Mill - Stay on top of the latest events!